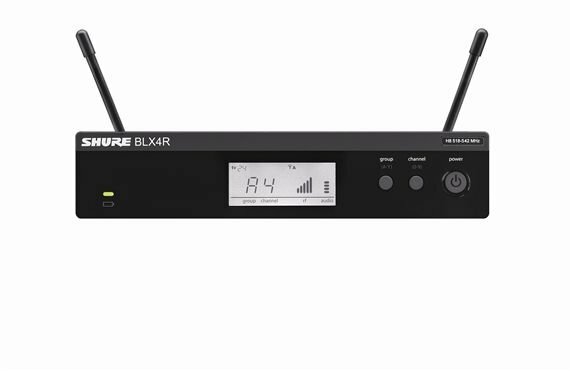 Shop Shure BLX 24RSM58 Rackmountable Handheld Wireless System with SM58 from AMS with 0% Interest Payment Plans and Free Shipping. I have used different mics, and you just can't go wrong with Shure anything. No drop outs, cut offs,. Always clear sound. Plan on buying another one later this year. This package is well worth the money I’ve been using shure mics since the 90s . 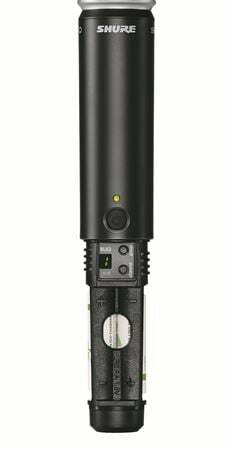 This mic system has a great distance without any dropouts and with ams great payment plans is awesome in my book!!!! 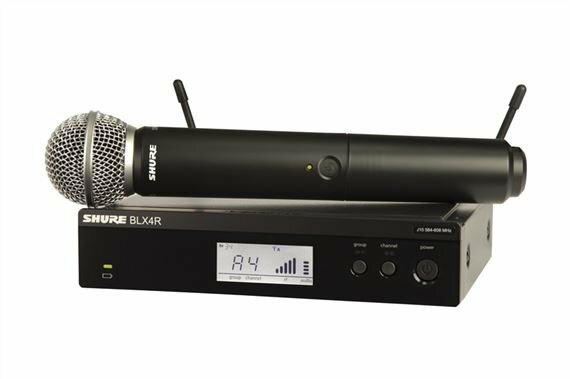 Great multi-purpose mic that delivers superb tonal quality! This was a great buy that I purchased for my spouse who is a professional DJ. It has all the bells and whistles that one would expect from a great quality mic. He has used it for various events including wedding ceremonies, live performances, outdoor events, and public speaking. It has superior dynamic range and wide coverage, handling distances of 300 feet with ease. The tonality that this mic delivers is impressive giving crisp and clear sounds. 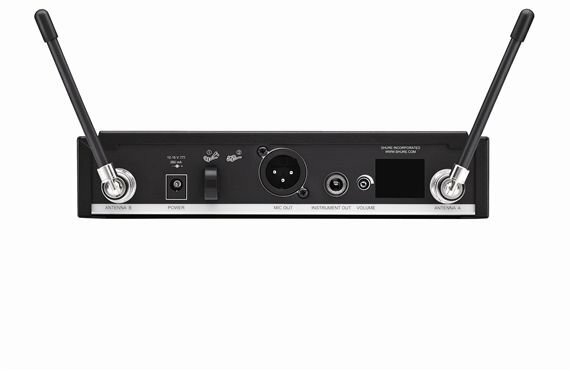 If you are looking for a multi-purpose mic that is durable, has superb tonal quality, is DJ friendly, and transducers sound as close to the source producing it, then this is the mic for you. I been using this mic for about 4 months with no issues, the clarity of this mic is amaizing! Totally recomended. Flawless, no dropouts, excellent range, clear sound, spend the money! Its Shure! This is a very dependable unit. I own several of them and they never let me down. SM58 mic sounds great and the connectivity is super easy. Setup the units takes no time at all. Thank you AMS!